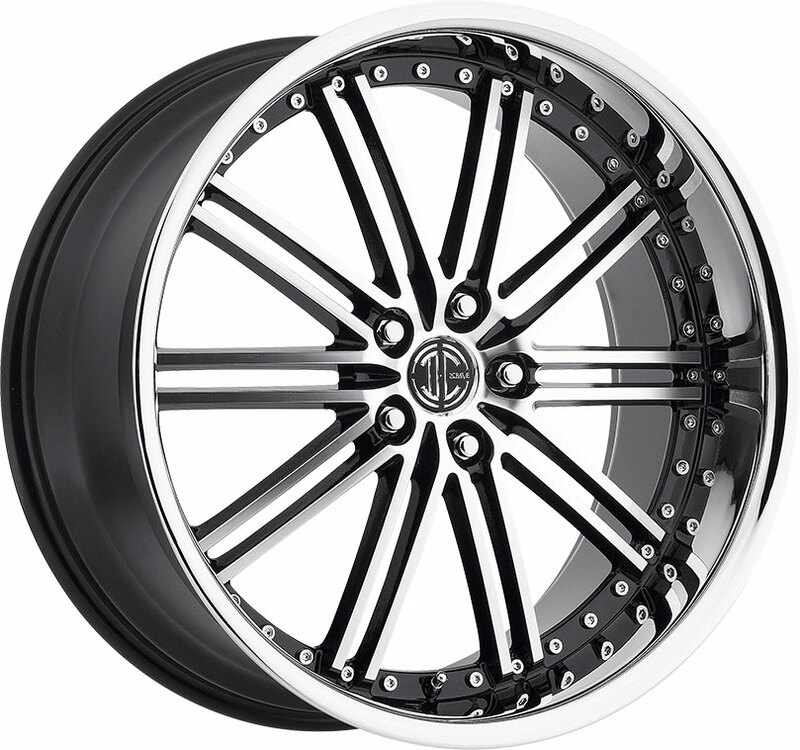 Sleek and cleanly styled, KMC custom street wheels are unbeatable when it comes to trendy looks. 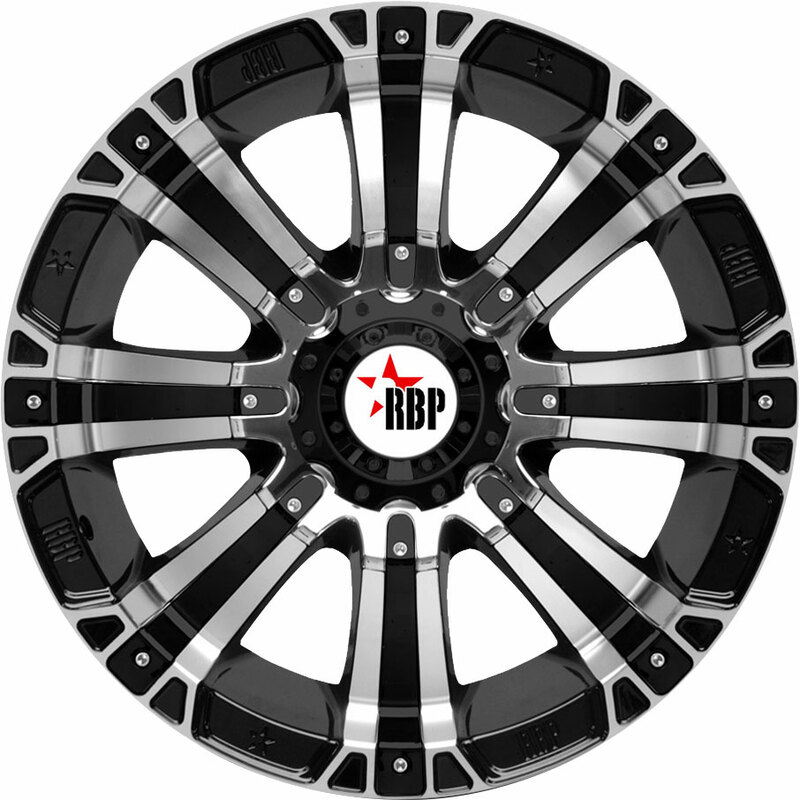 Available at a great price, the KM693 Maze is a stylish aftermarket rim with a refined look for your coupe, sedan, or cabriolet! The KMC KM693 Maze custom wheel features a contemporary mesh design with slim, durable spokes that encourage smooth handling. Its intricate lattice of intersecting paired lines provide a crisp, radiant look on today's compacts and mid-size cars. Combining delicate aesthetic with excellent structural stability, this mesh aftermarket rim demonstrates the marvels of modern engineering. The KM693 Maze is currently available in a pearl gray finish, silver with machined face, or black with a machined dark tint face, each of which offers its own tasteful aesthetic. Note that availability of sizes may vary, depending on your chosen finish. 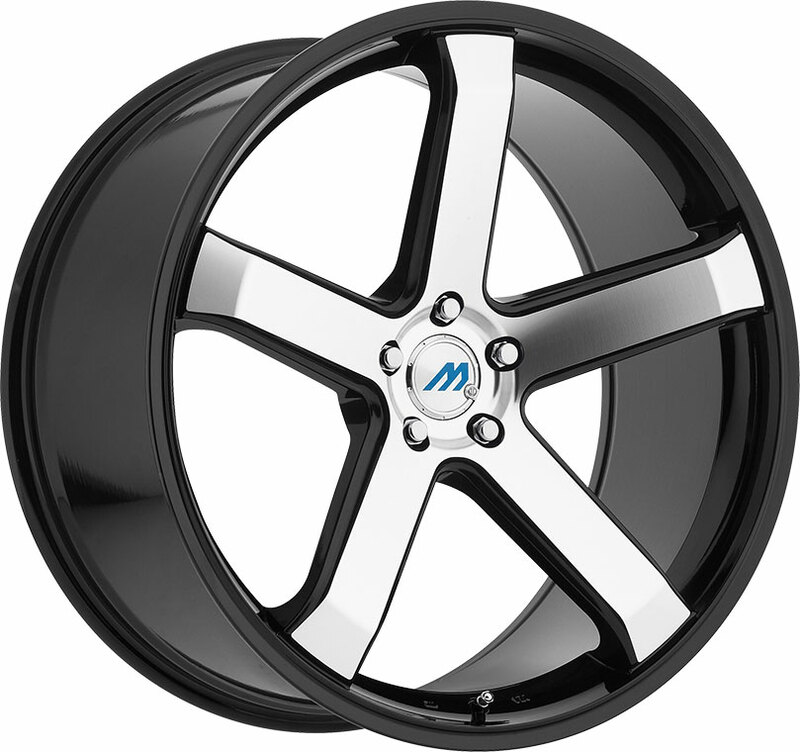 Stylish, reliable, and affordable, the KM693 Maze custom wheel is a great bargain for any driver cruising the streets! 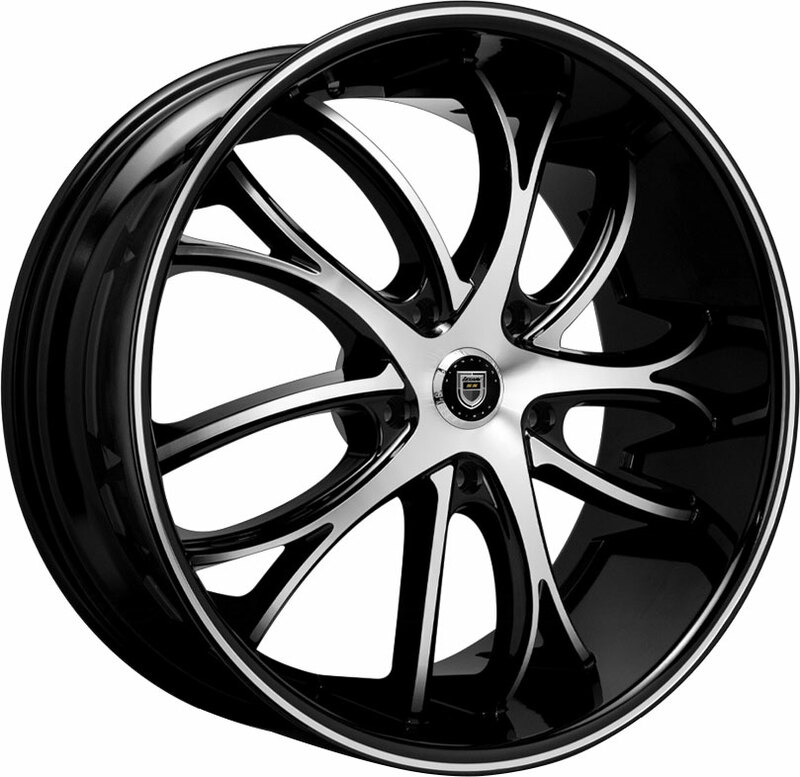 You can find the best prices on a variety of stylish KMC custom wheels, right here at Discounted Wheel Warehouse. 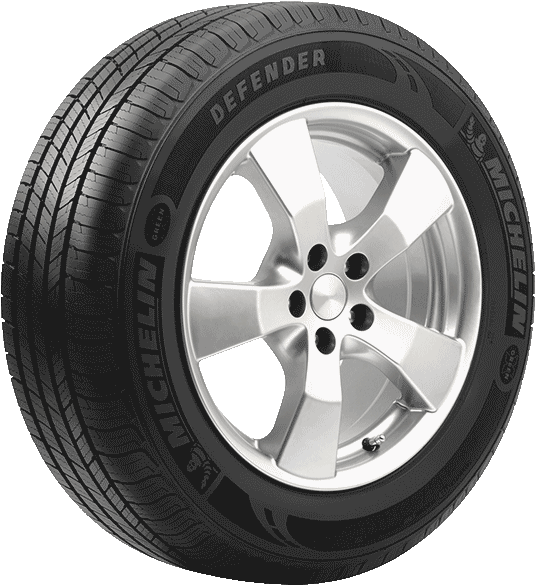 Please call beforehand to confirm availability of your chosen wheel in your vehicle's size. Can't read the code? Click on the image to get a new one.